Just like the living room, home bars have become one of the important components of your home. One important thing to consider is that you don’t need to be that rich to have your own bar built in your house. If you have an unused place in the house for example a basement, this is a good place to start. The best part of all this is, it does not require a big budget or space. 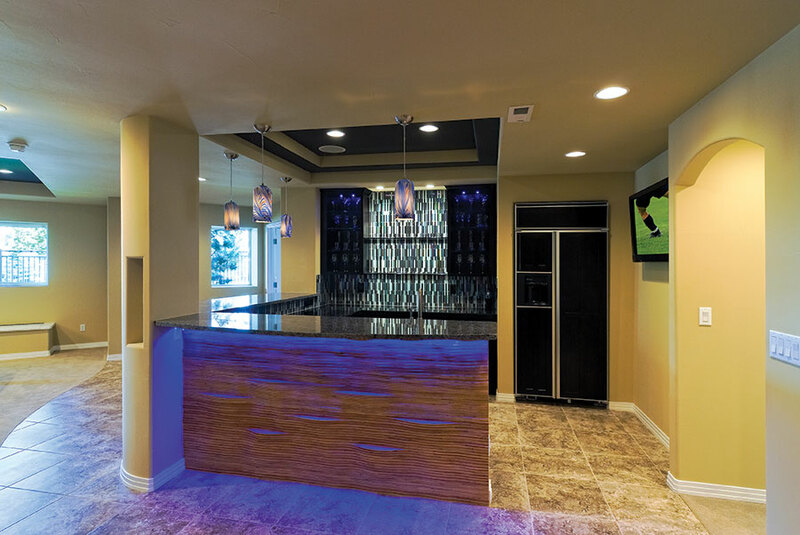 Let Reno Plus design and build your next home bar.